“The Magnificent Seven” Starring “Denzel Washington” Casting Calls for Stand-Ins in the Baton Rouge area! “The Magnificent Seven” will reunite Antoine Fuqua, Denzel Washington and Ethan Hawke. Fuqua directed Washington and Hawke on “Training Day”. “Training Day” earned Denzel an Oscar and an Oscar nomination for Hawke. According to screenrant, the Magnificent Seven remake will be based on a script written by Nic Pizzolatto (True Detective) then revised by John Lee Hancock (The Alamo). The project is based on the 1960 film of the same name about seven gunslingers who are hired by a widow to protect a village. The original 1960 film starred Yul Brynner, Eli Wallach, Steve McQueen, Charles Bronson, Robert Vaughn, Brad Dexter and James Coburn as the Magnificent Seven. The film stars Chris Pratt, Denzel Washington, Ethan Hawke, Vincent D’Onofrio, Haley Bennett and Luke Grimes. According to the IMDB page the film is about seven gun men in the old west gradually come together to help a poor village against savage thieves. 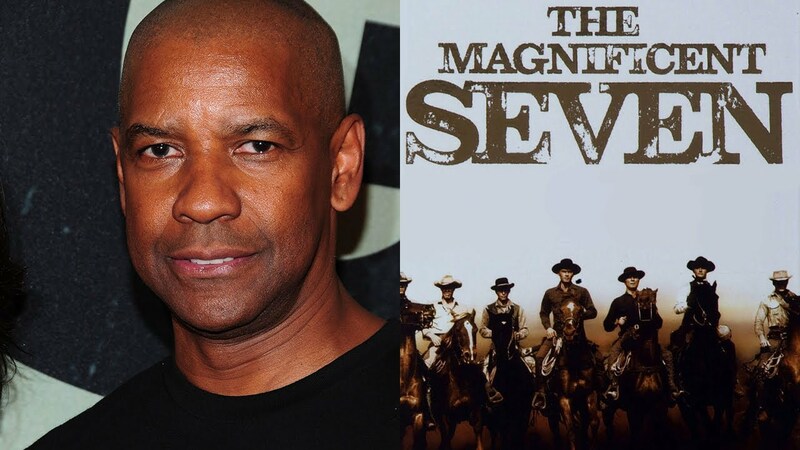 “The Magnificent Seven” will be filming in the Baton Rouge area May through August 2015 and is scheduled for a January 2017 theatrical release. Now accepting submissions for the below stand-ins. You must have open availability to work up to 5 days a week beginning May 18th through August 18th. This will primarily be shooting about 30 minutes north of the Baton Rouge area. We are looking for experienced stand-ins. Please also note in your submission if you have any experience riding horses.